In its latest move that will have a major impact on the telecoms industry, the Linux Foundation has announced a new open source project that is intended to create an open source software stack to support high-availability cloud services that are optimised for edge computing systems and applications. To seed the new project, Akraino Edge Stack, AT&T - the world's largest telecommunications company - is contributing code designed for carrier-scale edge computing applications running in virtual machines and containers to support reliability and performance requirements. Edge computing is a method of optimising cloud computing systems by performing data processing at the edge of the network, near the source of the data. This reduces the communications bandwidth needed between sensors and the central data centre by performing analytics and knowledge generation at or near the source of the data. The still-forming Akraino Edge Stack community anticipates releasing open source project code in the second quarter of 2018. In a statement announcing the Akraino Edge Stack, The Linux Foundation noted that it would offer users new levels of flexibility to scale edge cloud services quickly, to maximise the applications or subscribers supported on each server, and to help ensure the reliability of systems that must be up and running at all times. This project will stand alongside others set up by The Linux Foundation to provide operators around the world with the tools to improve support systems and to help the telecom industry to leverage Network Function Virtualisation (NFV) and Software Defined Networks (SDN). 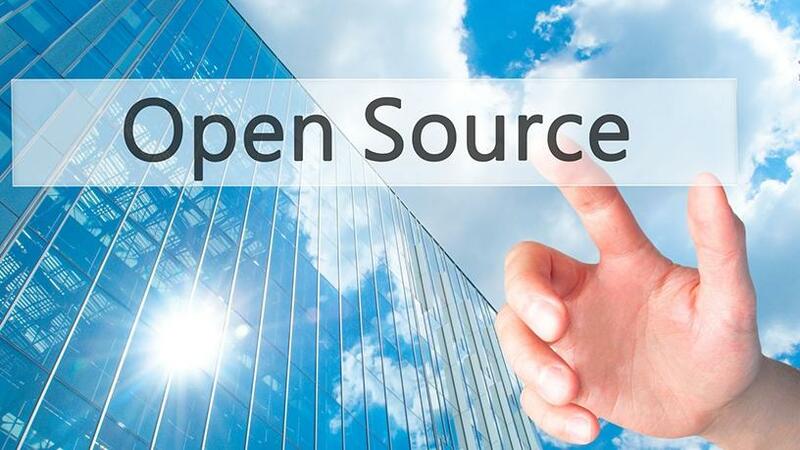 For example, in April 2013, The Linux Foundation hosted the OpenDaylight Project in an effort to advance NFV and SDN. In September 2014, the foundation launched the Open Platform for NFV Project (OPNFV) in order to foster the development of NFV components across a myriad of open source ecosystems. One of the founding members of that program was AT&T. Today, the OPNFV closely collaborates with the European Telecommunications Standards Institute among others to ensure the continual use of open standards. More recently, AT&T made available its Enhanced Control, Orchestration, Management and Policy platform, which is managed by The Linux Foundation, to the general telecom industry. "While several open source projects exist to help solve pieces of the puzzle, nothing currently meets the need for an edge infrastructure solution. Integration of existing efforts in this new project will help deliver ease of use, hardened reliability, unique features, and performance for carrier, provider, and IOT networks," the foundation said in a statement. According to Mazin Gilbert, Vice President of Advanced Technology at AT&T Labs, Akraino Edge Stack, coupled with ONAP and OpenStack, will help to accelerate progress towards development of next-generation, network-based edge services, fuelling a new ecosystem of applications for 5G and IOT. Jim Zemlin, Executive Director of The Linux Foundation, said the Akraino Edge Stack project would include the extensive work AT&T has already done to create low-latency, carrier-grade technology for the edge that addresses latency and reliability needs. "Akraino Edge Stack complements LF Networking projects like ONAP in automating services from edge to core. We're pleased to welcome it to The Linux Foundation and invite the participation of others as we work together to form Akraino Edge Stack and establish its governance," Zemlin concluded.